Nearly 8 million American youth drink alcohol, illegally and dangerously. Underage drinking costs communities billions annually. learn how to mobilize to take action. 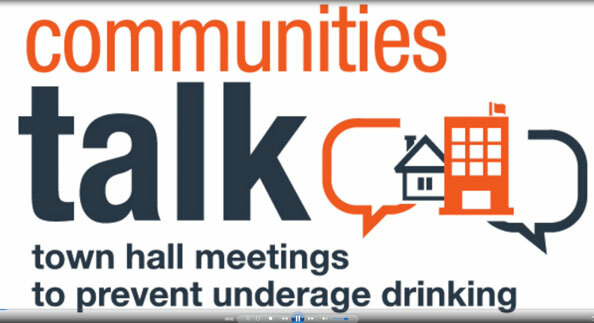 Welcome to Communities Talk: Town Hall Meetings to Prevent Underage Drinking. This initiative is sponsored by the Substance Abuse and Mental Health Services Administration (SAMHSA) as the lead agency for the Interagency Coordinating Committee on the Prevention of Underage Drinking. Each year, community-based organizations including our national partners, community and youth-led coalitions, colleges, and universities nationwide, host events to mobilize their communities to prevent underage drinking. Since 2006, more than 10,000 SAMHSA-supported Town Hall Meetings have been held across the country. Every two years, SAMHSA distributes planning stipends to organizations recommended by the National Prevention Network and other national partners to help local hosts increase the impact of their events. Watch our registration video tutorial for step-by-step instructions on how to register for a Communities Talk event.  The Quick Start Planning Guide includes everything community based organizations need to know to quickly and easily begin organizing a results-oriented underage drinking prevention event in their communities. Additionally, a Planning Guide for Colleges and Universities is available to support participation among institutions of higher education. Get started today! New resources including SAMHSA’s Talk. They Hear You. campaign and The Sound of Your Voice video and guide for parents of graduating high school seniors. Tips and Resources for even more details on planning, promoting and evaluating an event. State Resources for the latest state data on underage drinking, success stories from your state and underage drinking prevention videos. What’s New for the latest news and information.